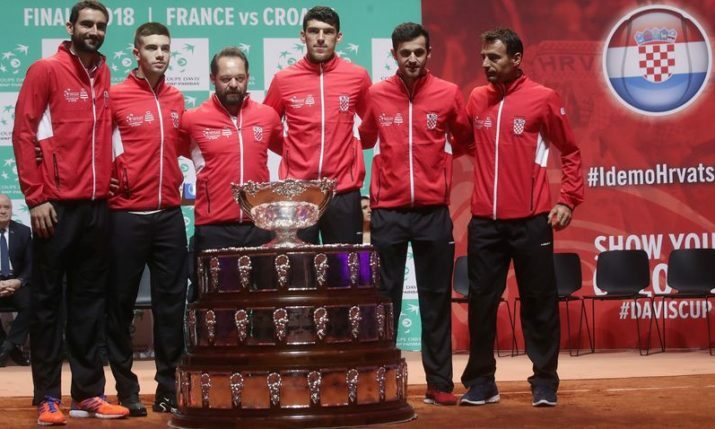 ZAGREB, Dec 18 (Hina) – Croatia’s number one tennis player, Marin Cilic, on Tuesday personally presented scholarships to eight young athletes and six young musicians whom Cilic’s foundation selected as its first 14 scholarship recipients. These cash stipends can be used by recipients for several specific purposes in their further development in sports and in their education as future musicians. 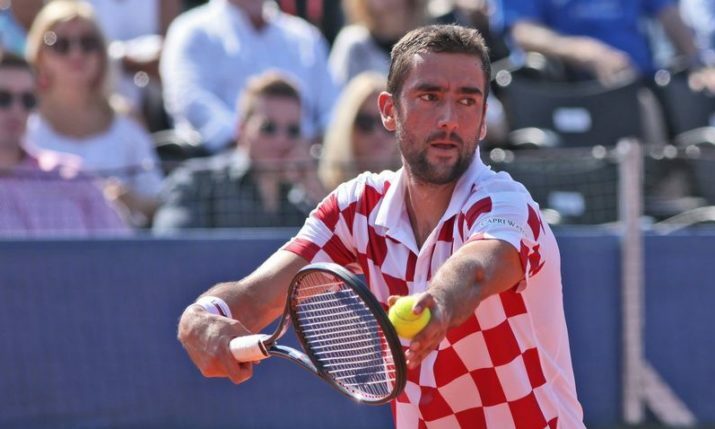 The Marin Cilic Foundation also allocated two donations — one to a primary school in the town of Cabar and the other to a secondary school in Beli Manastir — for the procurement of IT equipment. During the scholarship-giving ceremony, Cilic said that this was a special day for him. The director of the foundation, Nevena Mrkonjic, said that initially it had been planned to select a total of 10 recipients for scholarships designated for gifted young people. However, the foundation received 142 requests and they eventually selected the fledgling eight athletes and six musicians to receive the first scholarships from this foundation.